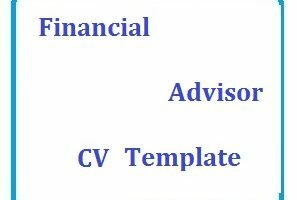 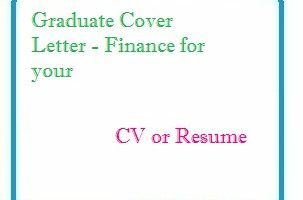 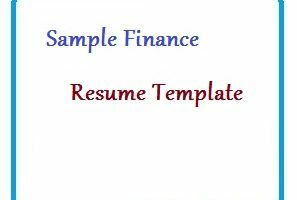 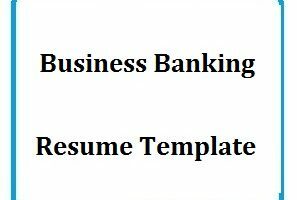 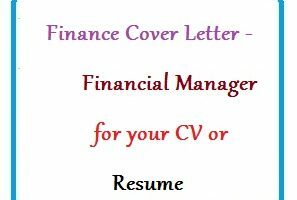 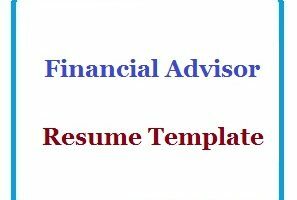 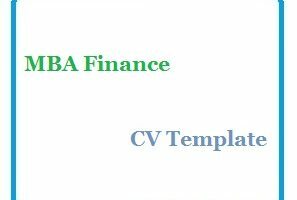 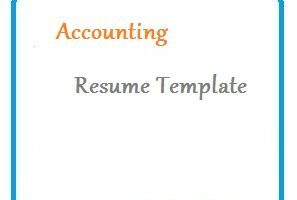 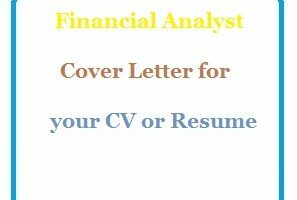 Financial Control Admin cv format examples provided here are the prime example of an effective resume for job application in the world of finance. 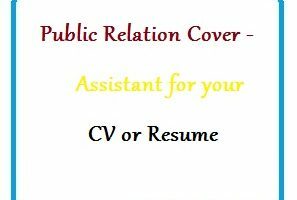 It is created in a manner that portrays personal and professional information in a detailed but concise manner, aiding your chances to land your dream job. 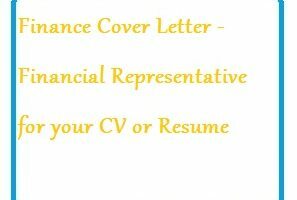 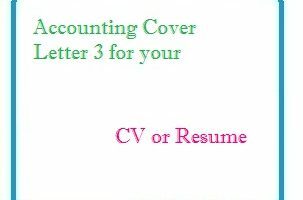 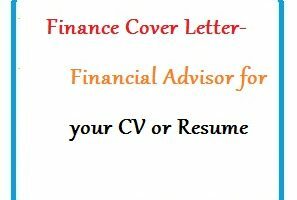 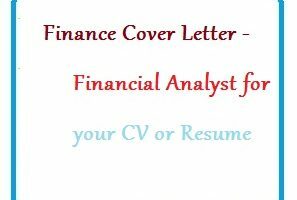 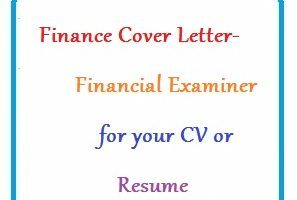 Designed by our experts, keeping in mind the needs of the employers, these Financial Control CV samples and cover letter for are available for free down download in both pdf and word format for your convenience.